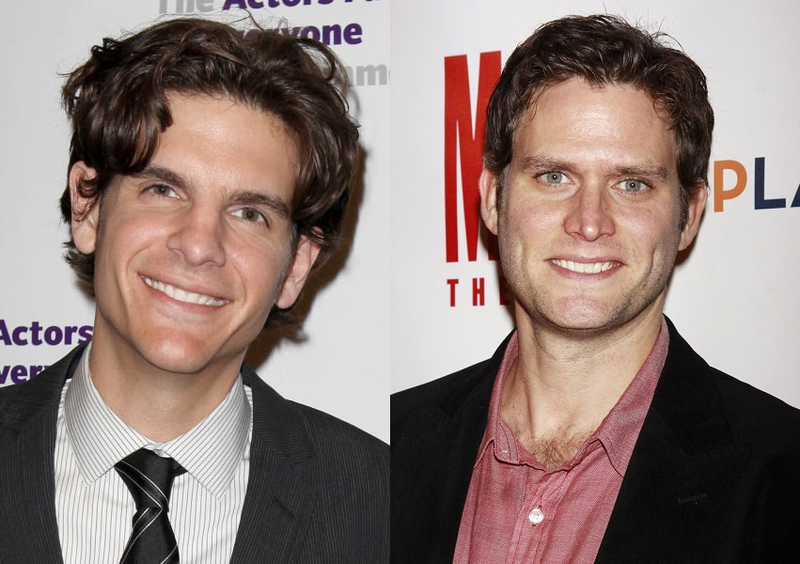 Tony nominee Alex Timbers (Bloody Bloody Andrew Jackson, Rocky) will direct Steven Pasquale (The Bridges of Madison County) in an off-Broadway revival of The Robber Bridegroom. The Roundabout production will begin previews February 18, 2016, with opening night set for March 13. The limited engagement is scheduled to conclude May 29. The Robber Bridegroom features music by Robert Waldman and lyrics and book by Alfred Uhry. 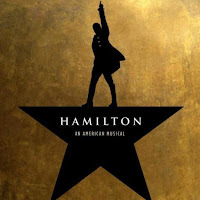 The creative team includes Timbers's Peter and the Starcatcher collaborator, Tony winner Donyale Werle, as scenic designer, and lighting design by Howell Binkley (Hamilton). Broadway.com has details. 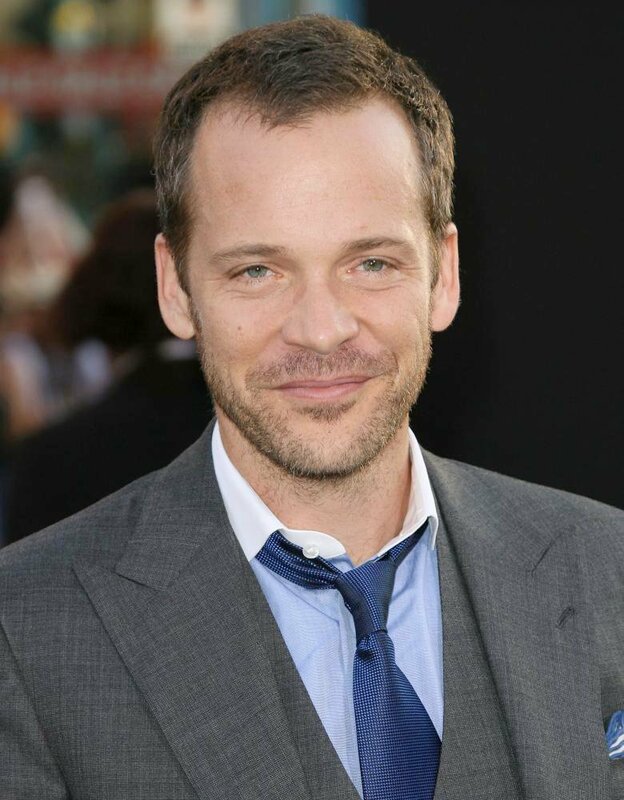 Peter Sarsgaard (Blue Jasmine) will star opposite Oscar winner Natalie Portman (Black Swan) in the upcoming biopic, Jackie. Sarsgaard will play Bobby Kennedy, with Portman portraying Jackie Kennedy. Variety has more. Casting has been announced for the New York premiere of These Paper Bullets, a loose adaptation of Much Ado About Nothing, featuring a score by Billie Joe Armstrong (American Idiot). Justin Kirk (Weeds, The Understudy), Bryan Fenkart (Nobody Loves You), Nicole Parker and more will be part of the Atlantic Theater production. Previews begin November 20. Visit atlantictheater.org for the full cast and creative team. Additional casting has been announced for The Wiz-Live!, NBC's live telecast of the beloved musical. Capathia Jenkins (Newsies), Donald Webber (Whorl Inside a Loop) and others join a cast that includes the previously announced Uzo Aduba. Broadway.com has the full cast list. Frank Wood (Clybourne Park, Born Yesterday) will join the previously announced Forest Whitaker in the revival of Eugene O'Neill's Hughie. Previews begin February 5, 2016, with opening night set for February 25, and the limited engagement will run at the Booth Theatre. Broadway.com has more. 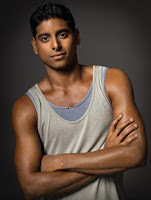 Dance Enthusiast has a feature about Amar Ramasar, the fantastic NYCB principal dancer, who, last week, was the recipient of a Bessie Award. 80 playwrights, including Pulitzer Prize winner Annie Baker (The Flick, John), Rajiv Joseph (Guards at the Taj), Tarell McCraney (Choir Boy) and others, have written an open letter to the New York Times, asking them to reinstate their practice of including full production credits—scenic designers, costumers, et al.—in reviews. Playbill has the letter and full list of signatories. 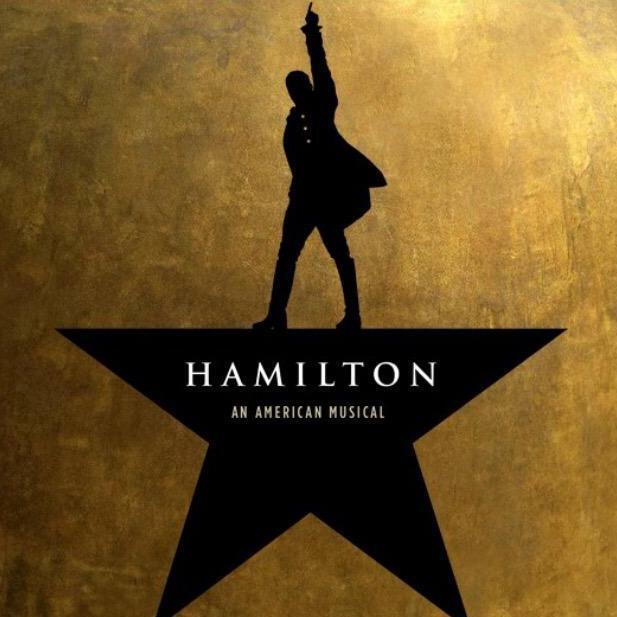 875 designers (i.e., those most directly affected by the decision) wrote their own letter; Playbill has excerpts of the letter and the full list of the artists who signed it. 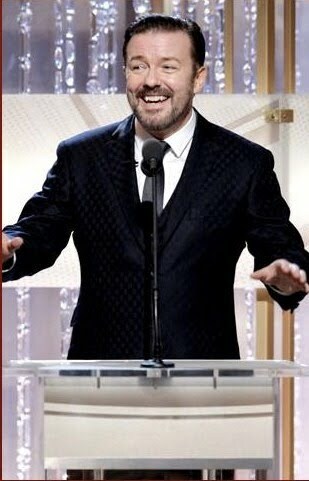 Ricky Gervais will once again host the Golden Globe Awards. After taking a three-year hiatus, the comedian will return to the gala, set to be held January 10, 2016. The broadcast will air on NBC, and nominations will be announced December 10. Rolling Stone has more. 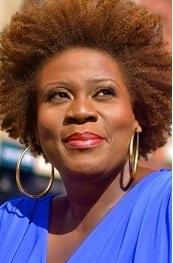 The Lincoln Center American Songbook concert series lineup has been announced. The season will feature concerts from Rita Moreno, Todd Almond and Courtney Love, Vanessa Williams and more. Visit americansongbook.org for details. Mamie Gummer (Ugly Lies the Bone) talks to Vulture about appearing on the series Manhattan and choosing her name. Vinyl, the limited HBO series from Martin Scorsese and starring Bobby Cannavale, will premiere on February 14. The premiere will be two hours, which is effectively two episodes. (There will be ten in total.) Variety has more. 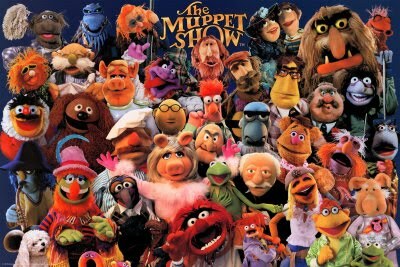 The ABC series The Muppets has been picked up for a full season. The Muppets airs on Tuesdays at 8. The Hollywood Reporter has more. In the vein of Humans of New York, there's a new Instagram feed called Humans of Broadway, which brings you a little closer to the people who make the magic happen. Follow at instagram.com/humansofbroadway.